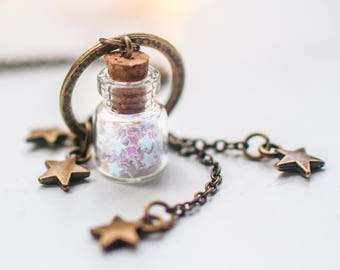 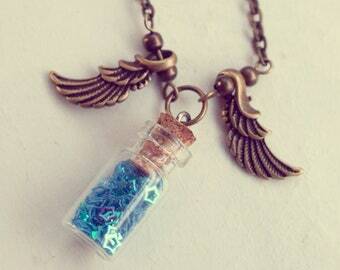 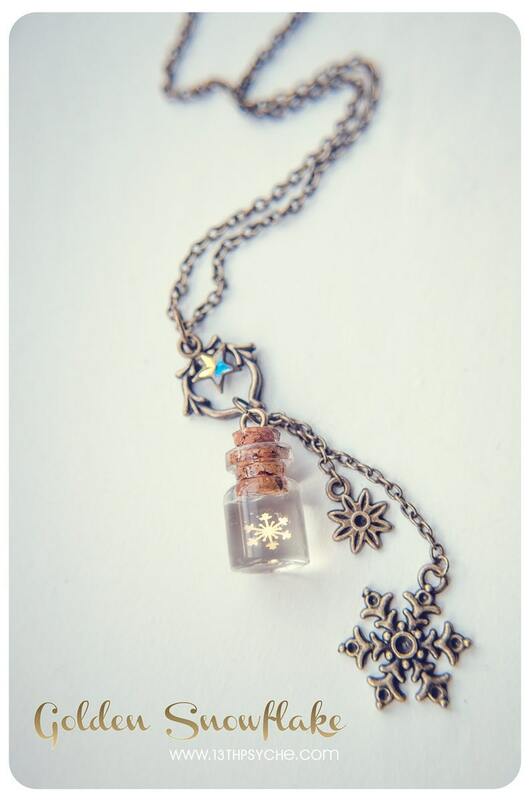 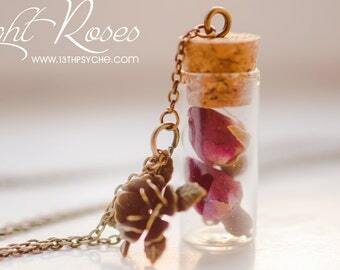 The bottle is filled with epoxy resin with a 4mm golden snowflake hanging in the center of it. 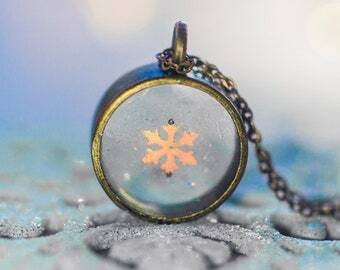 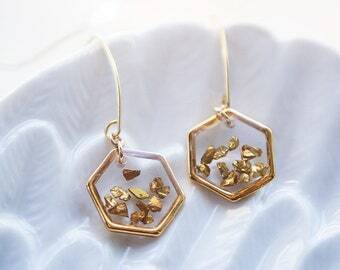 The resin may contain small bubbles. 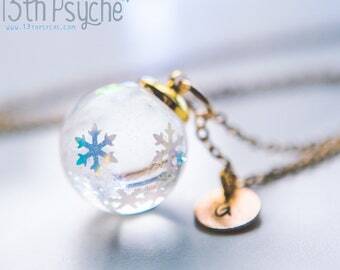 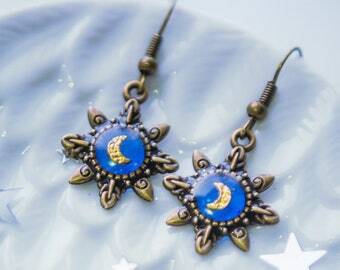 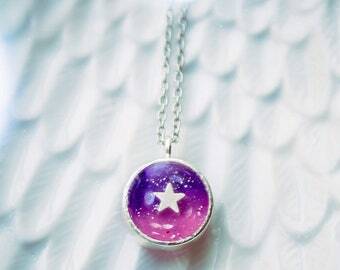 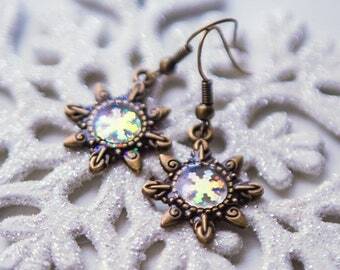 It's decorated with snowflake shaped charms and a 5 mm Swarovski Star.